One of the last things you want to have to deal with would be Modesto trenchless sewer repair. The good news is that if the problems does arise, you have the Knights Plumbing & Drain team to rely on for all of your plumber related service needs. Since 1995, we have been the trusted team of pros that locals rely on for this important type of Modesto plumber work. Do you notice a rotten, smelly odor coming from your clogged or damaged sewer line? If so, then the time to deal with it is right now. Your sewer is a part of your plumbing system that is often overlooked, that is, until something goes wrong. We are the experts to rely on for all of your needs for trenchless sewer repair, along with the latest in sewer repair technology. This is not the type of work that should be entrusted to just anyone, you need to be sure that the pros you rely on have the training and expertise needed to take care of the job for you. The first thing we do is gain a visual verification of the problem, often through the use of a innovative camera system. This enables us to make the best decisions about moving forward with repairs. Once we discover what the issues are that exist for your sewer system, we can go ahead with a plan of action. Whether this is dealing with blockages resulting from tree roots or other causes of obstruction, or something else entirely, you can rest assured we can address the problem for you. The important thing is to always know that you are working with experts who know how to best handle the job for you. 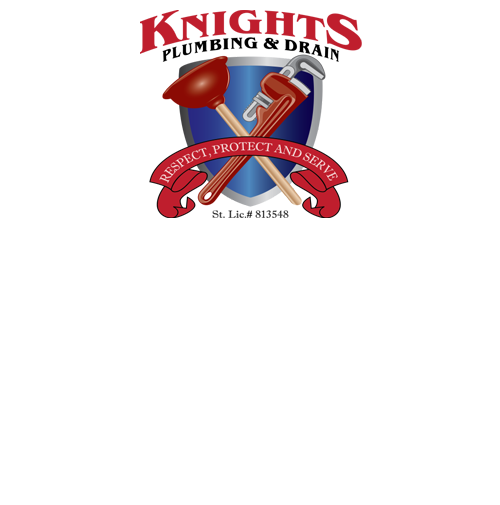 At Knights Plumbing & Drain, you can be certain that you are getting the best in quality workmanship and customer care. So give us a call today and let’s get started. If you have a problem or project that involves the need for excavation, you need to feel confident that you are working with specialists who know how to handle this type of delicate work. This includes knowing about current codes or guidelines, especially when it comes to commercial property. Our goal is to help you address your plumbing related service needs. When it comes to Modesto trenchless sewer repair work, call on Knights Plumbing & Drain to take care of this for you. We look forward to taking care of whatever service needs you have. 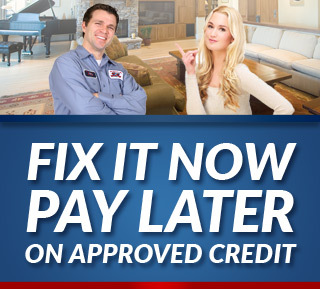 Call on us right now so we can begin to quickly assess your need for repairs and the best way to move forward with it. If you are looking for an expert Modesto Plumber for Trenchless Sewer Repair then please call the professionals at Knights Plumbing and Drain or complete our online request form.